Here's one of my Torch Oranges from last year. 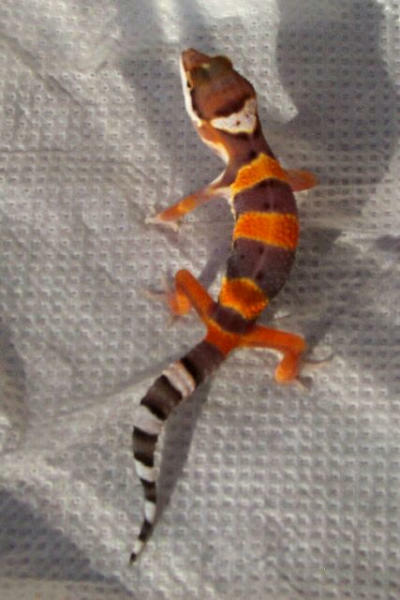 She's hypo now and I'll be breeding her with my Carrottail male from Ray Hine. So far this year I have quite a few of the crossed tangerine x carrottails with many showing alot of promise but the Torchies got off to a slow start. They're due to start hatching, uh, yesterday.